At Rising Generations Early Learning Center in Maryland, we believe that encouraging and preparing your three-and-four-year-olds for their big adventure as kindergartners is of the utmost importance for optimal learning. Using our proven, age-appropriate, pre-kindergarten curriculum, our compassionate and highly trained faculty can facilitate your child’s learning abilities. 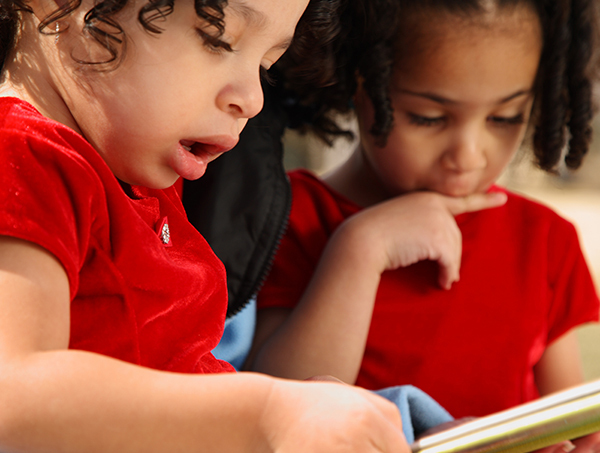 Our goal is to encourage their curiosity, interests, ideas, and talents, to stimulate their early learning abilities, and strengthen their social, academic, and emotional growth. Contact one of our learning early centers nearest in Lanham-Bowie at (301) 241-7695 and Largo at (301) 241-6860 to schedule a tour and learn more about enrollment. Using a proven pre-K curriculum, designed for children ages three and four, we create fully-integrated lesson plans that encourage the academic stimulation of each child in order to foster growth at their pace. 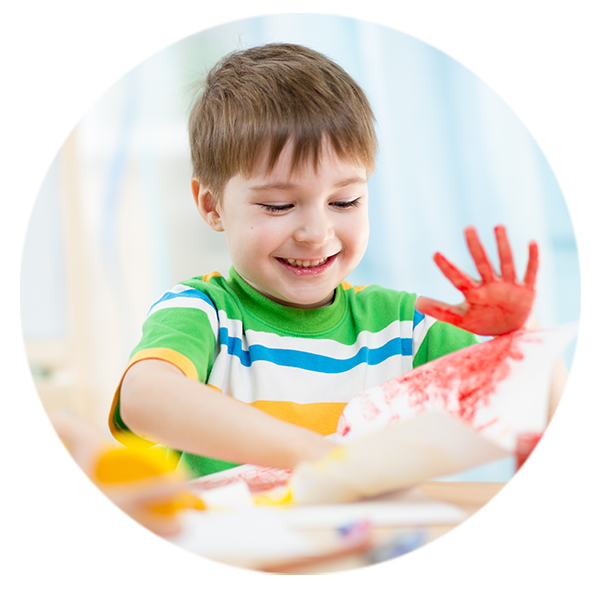 At all of our daycare facilities, it is our ultimate goal to ensure that your child is prepared, ready and eager to enter Kindergarten while carrying along with them confidence within themselves and a love for learning. We believe it is through the nurturing of a child’s innate inquisitive nature that we can truly foster optimal learning. Encouraging them to test themselves and their ideas, we help them learn those vital life skills and social norms required for positive school experiences. Encouraging parent/child/teacher interaction, we also work to facilitate complete transparency with consistent progress reports, daily updates, and annual academic reviews. We welcome and encourage consistent parent participation through a variety of events and activities throughout the year. We invite you to visit us at one of our convenient locations In Lanham-Bowie or Largo to discover for yourself the attributes that have made us a preferred early learning center for many local families.